American Media is standing by embattled chief content officer Dylan Howard after the Associated Press published a lengthy exposé detailing multiple accusations of sexual misconduct. “In the wake of these baseless allegations, he has the full support of AMI and its executives,” said company in a statement to TheWrap. The official response added that American Media has previously investigated two employees’ accusations against Howard when he headed the company’s L.A. office in 2012. In his role as Chief Content Officer, Howard serves as an editor to such brands as the National Enquirer and Us Weekly. Cam Stracher, a lawyer for American Media, repeated the company line to the the AP, saying that an inquiry found no serious wrongdoing that would justify disciplinary action or firing. 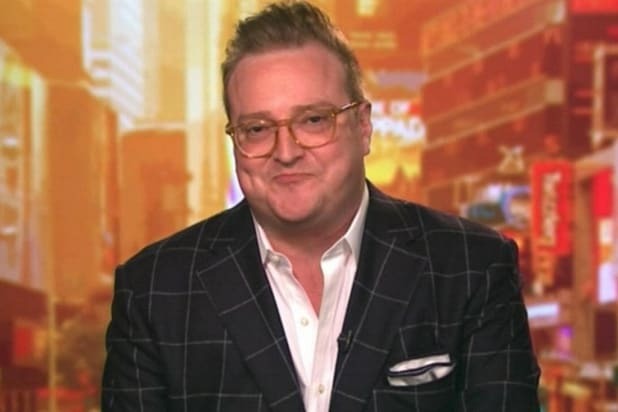 Howard quit in 2012, only to be rehired and promoted one year later to a new, loftier position in American Media’s New York office, the wire service wrote. 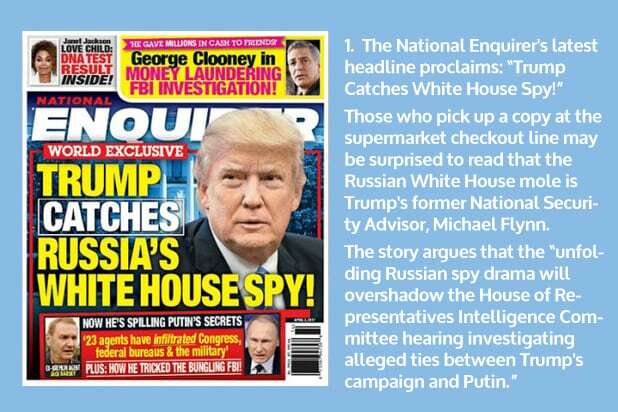 The Enquirer is the flagship tabloid of David Pecker’s American Media, an increasingly influential publisher with close ties to President Donald Trump. As TheWrap reported in March, Jann Wenner announced the sale of Us Weekly — which his Wenner Media had owned since 1985 — to Pecker’s American Media for a reported $100 million. The glossy weekly had 1.9 million paid copies per week and an online presence of more than 22 million visitors per month. More recently, American Media has been floated as a potential buyer of Time Magazine after Meredith Corporation last week announced plans to buy the magazine’s parent company, Time Inc.